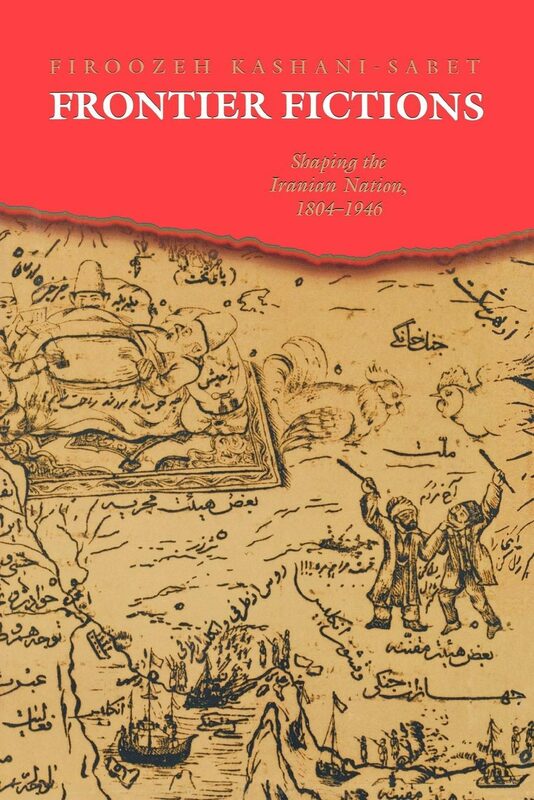 In Frontier Fictions, Firoozeh Kashani-Sabet looks at the efforts of Iranians to defend, if not expand, their borders in the nineteenth and early twentieth centuries, and explores how their conceptions of national geography influenced cultural and political change. The "frontier fictions," or the ways in which the Iranians viewed their often fluctuating borders and the conflicts surrounding them, played a dominant role in defining the nation. On these borderlands, new ideas of citizenship and nationality were unleashed, refining older ideas of ethnicity. Kashani-Sabet maintains that land-based conceptions of countries existed before the advent of the modern nation-state. Her focus on geography enables her to explore and document fully a wide range of aspects of modern citizenship in Iran, including love of homeland, the hegemony of the Persian language, and widespread interest in archaeology, travel, and map-making. While many historians have focused on the concept of the "imagined community" in their explanations of the rise of nationalism, Kashani-Sabet is able to complement this perspective with a very tangible explanation of what connects people to a specific place. Her approach is intended to enrich our understanding not only of Iranian nationalism, but also of nationalism everywhere.